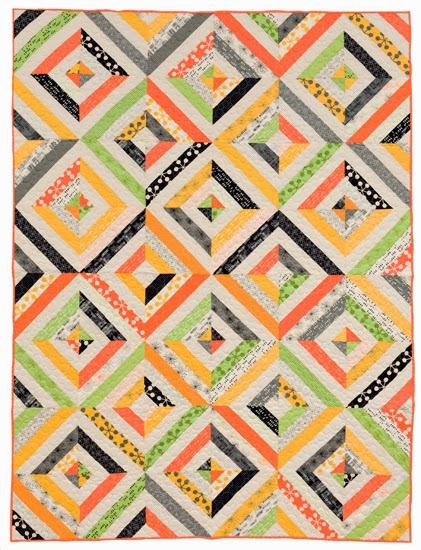 Spun Sugar Quilts: Fabulously Fast Quilts .... my quilting thought. Do you have this book? or e-book? 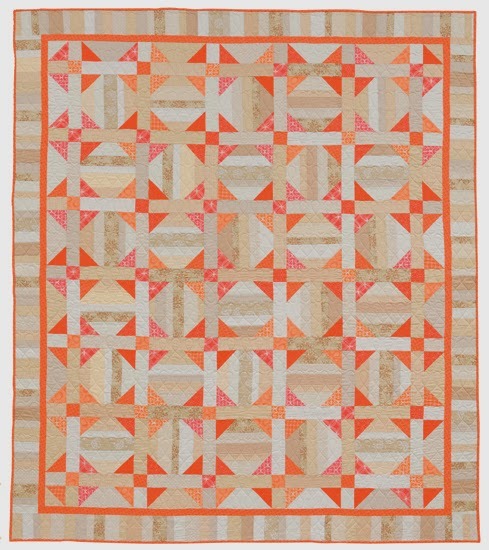 There are a bunch of cute easy quilts just waiting to be made. 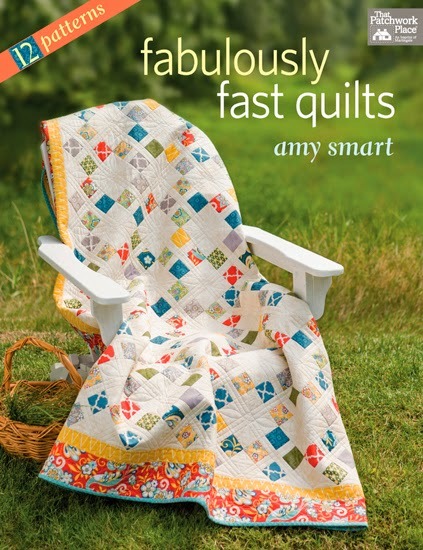 Fabulously Fast Quilts by Amy Smart is awesome. 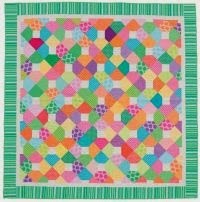 I first met Amy at quilt market in Salt Lake City, Utah in 2011. 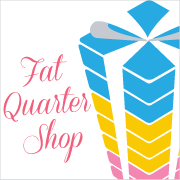 If you don't know Amy she blogs at Diary of a Quilter. 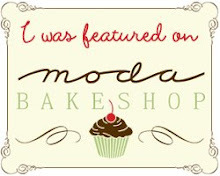 She has some great tutorials on her blog, stories about her family and her own pattern line. It was only natural that she write a book about quilting. that I like from her book. scraps plus some red and blue for a patriotic quilt. so I might not be able to start by the Fourth of July! 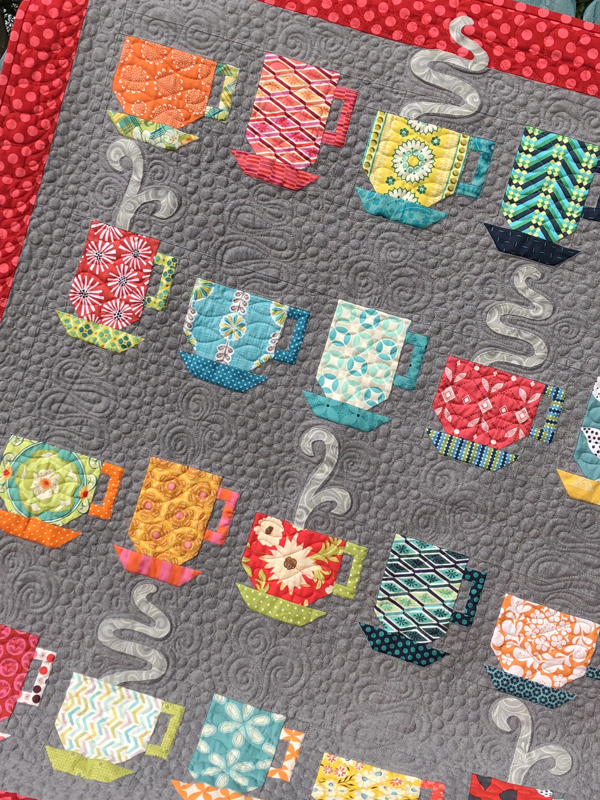 blocks and a quilt retreat. 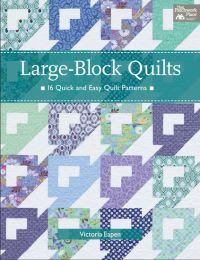 I love the quilt on the cover of her book! This one is on my list of books to take a look at!